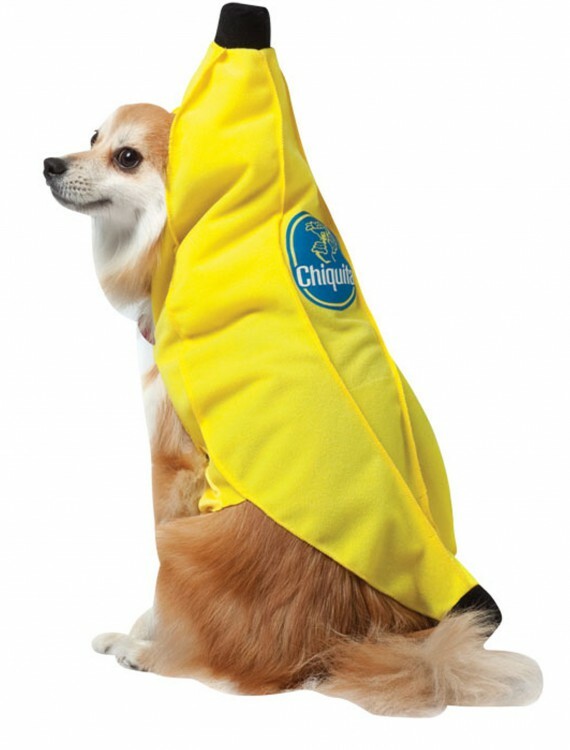 It’s time to mix your two favorite things: your pet and fruit. 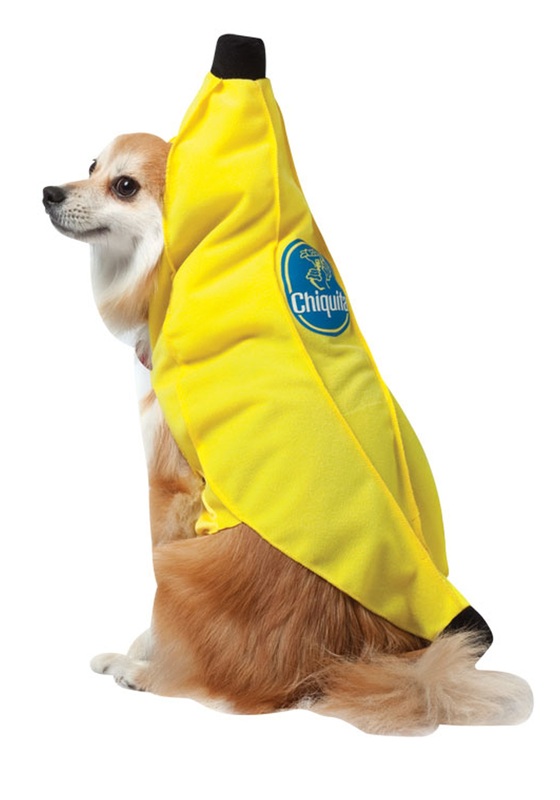 The Chiquita Banana Dog Costume gives your pooch the look of a delicious tropical treat. 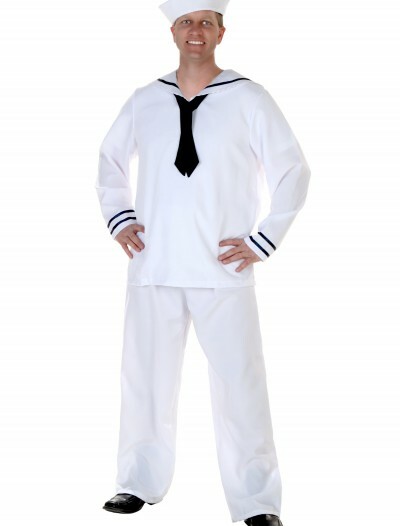 Chiquita Banana Dog Costume Buy with Free Shipping & Fast Delivery in USA, UK & Canada | Order Now & Get Express Shipping To Your Country Before Halloween (31 October 2017)!